Let us get you Home Safe Home! Season’s Greetings, everyone! We hope you have all enjoyed a wonderful Christmas with family and friends. While many of us have had the luxury of some time off, we’d like to thank those of you who serve the public and had to report to work instead. You are greatly appreciated! 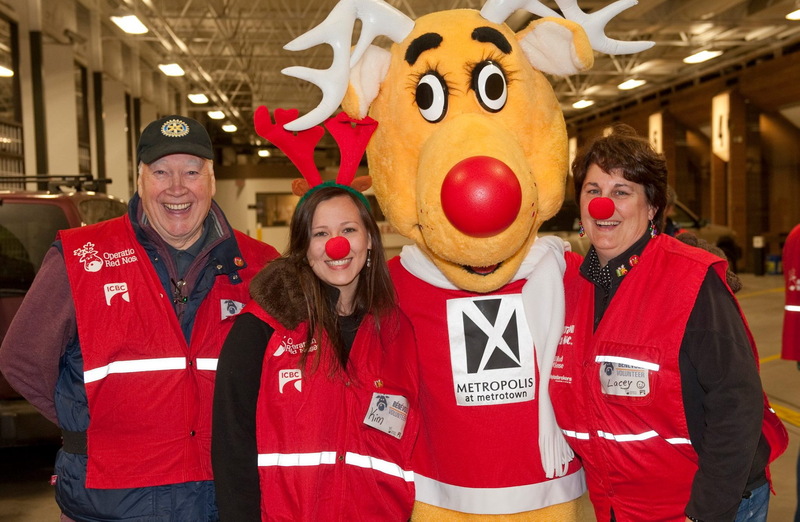 So too, are all our wonderful volunteers, for the many hours they have dedicated to Operation Red Nose. Our 2014 campaign is almost over, and in view of the year-over-year increase in rides so far, a record-breaking night is expected on December 31st. 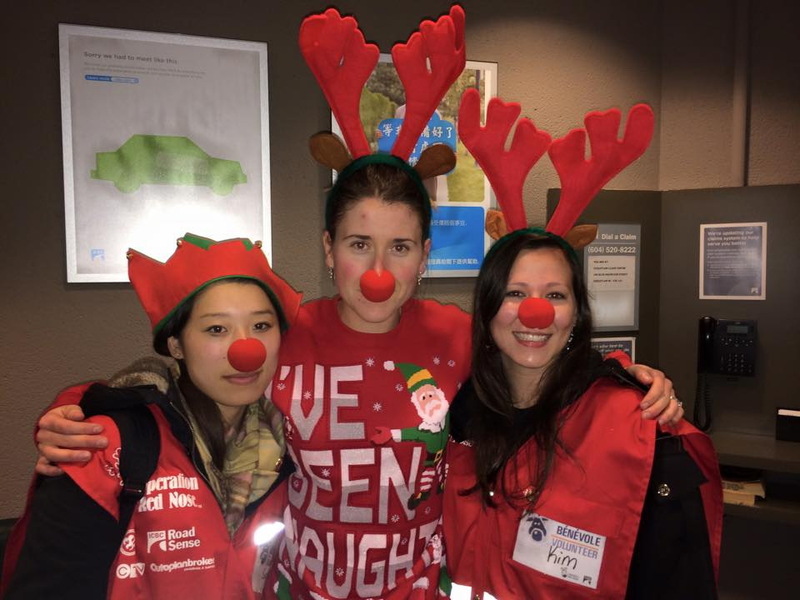 “Ask any of our volunteers and they’ll tell you that not only is the experience fun, you also feel good knowing that you’ve helped keep our roads safe,” said Chris Wilson, our coordinator. “And through the donations received you’ve helped get kids into sports. Plus it looks great on your résumé!” he added. If you know anyone who’d be a great asset to our volunteer pool, please point them in the direction of our website and have them download and submit an application form as soon as possible. To meet the cut-off date for New Year’s Eve applications must be received by December 29th. Volunteer forms can now be downloaded from our website here. As it takes a while for criminal record checks to be processed please download your form as soon as possible. We look forward to welcoming past and new volunteers. Don’t forget to spread the word!